Victor Equipment Baden is a rotary forged, hub centric wheel exclusive to Porsche vehicles. The Baden wheel is named after the Hockenheimring Baden-Wurttemberg, a motor racing circuit located in the Rhine Valley near Hockenheim in Baden-Wurttemberg Germany. The track is completely flat, and is host to the German Grand Prix which was hosted here for the first time in 1970. Victor Equipment Baden is a rotary forged, hub centric wheel exclusive to Porsche vehicles. The Baden wheel is named after the Hockenheimring Baden-Wurttemberg, a motor racing circuit located in the Rhine Valley near Hockenheim in Baden-Wurttemberg Germany. The track is completely flat, and is host to the German Grand Prix which was hosted here for the first time in 1970. Victor Equipment was founded for Porsche owners by a Porsche owner to build the ultimate Porsche wheels with no compromises. At Victor Equipment, we make sure that we have the right wheel application for your Porsche. Victor Equipment wheels are hub centric for a smooth ride and are designed to work with original Porsche air sensors (TPMS). 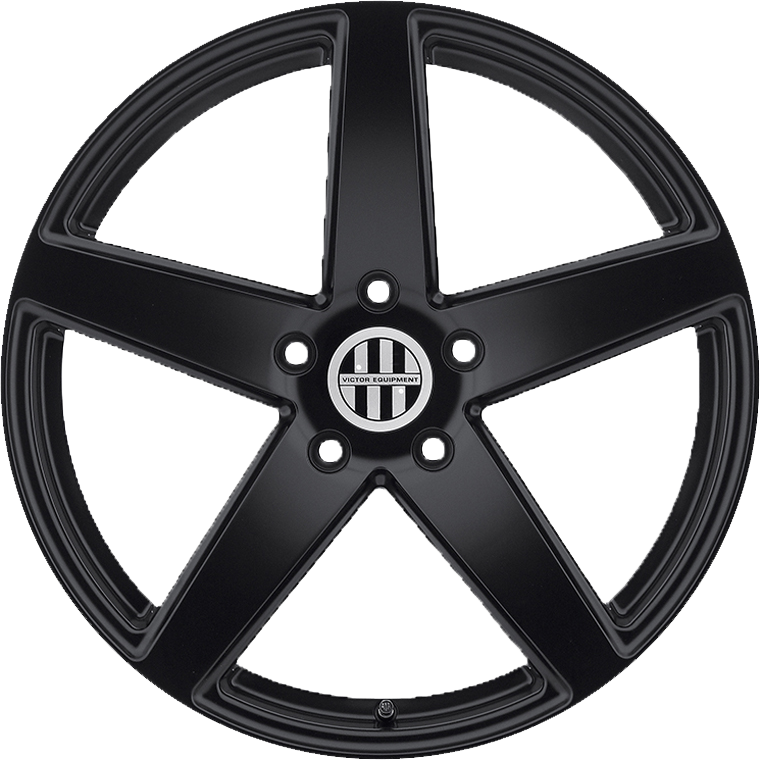 Victor Equipment Porsche wheels are engineered to accept the original Porsche cap and emblem too.